I hate to say I envisioned this, but, I saw this coming. 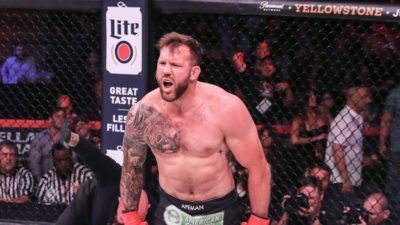 Ryan Bader is now a light-heavyweight and heavyweight champion. He has to be happy with his decision to take his talents Bellator.